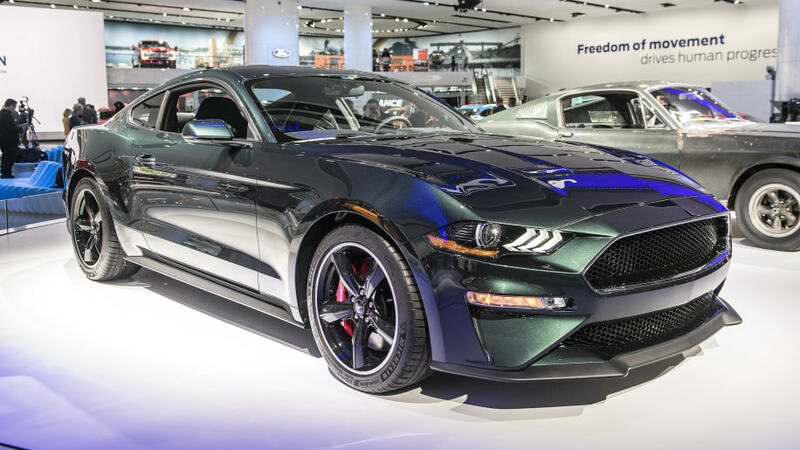 Roush is readying its most powerful Mustang offering to date. 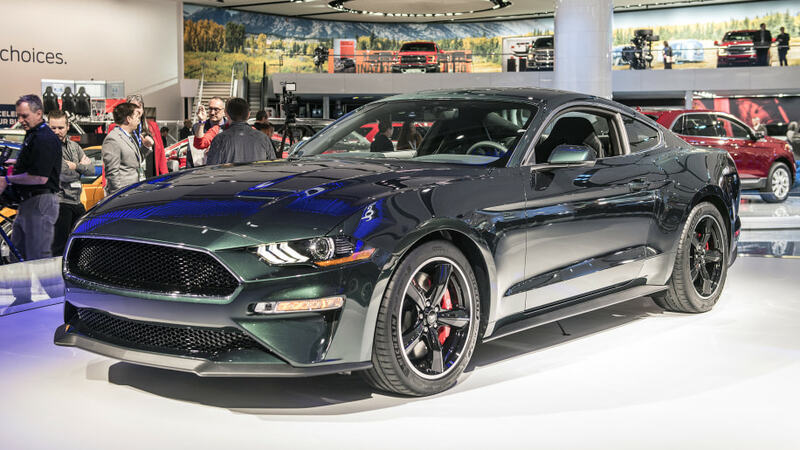 Starting Saturday, Sept. 1, customers can pre-order the 2019 Roush Stage 3 Mustang, complete with 710 horsepower and 610 pound-feet of torque. 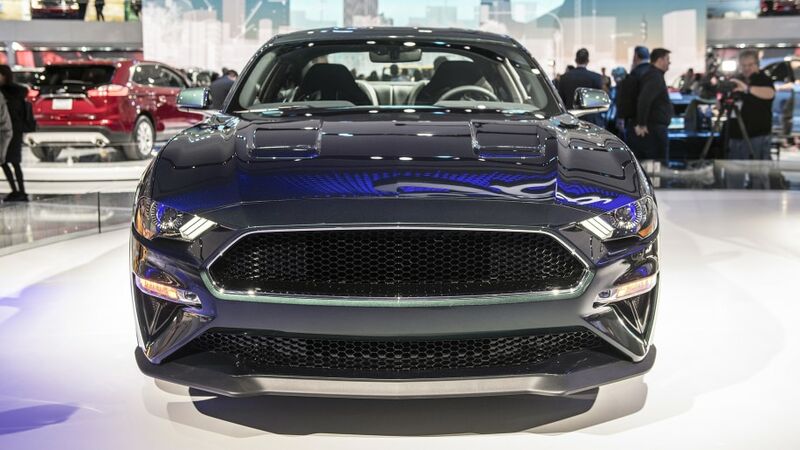 The RS3 Mustang utilizes a new “Phase 1” TVS R2650 supercharger, which is based on Eaton’s R2650 rotating assembly and improved with a new front inlet. 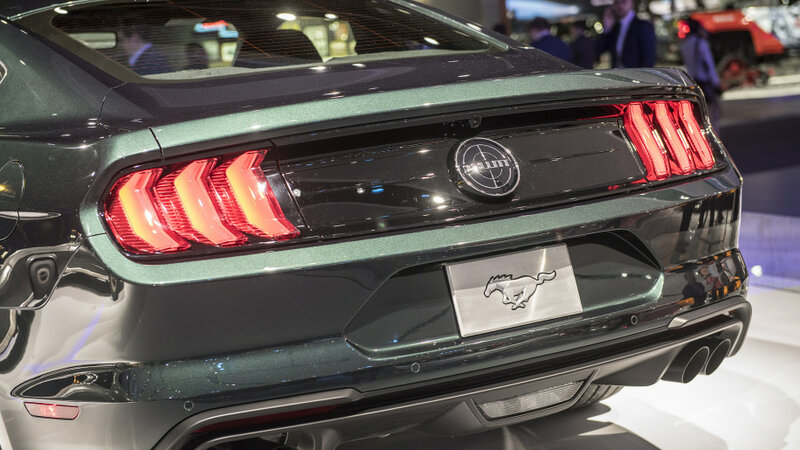 Compared to the previous, 2015-introduced car and its R2300 blower, the Mustang can coax an extra 40 horsepower from its 5.0-liter Coyote engine thanks to the improved supercharger. 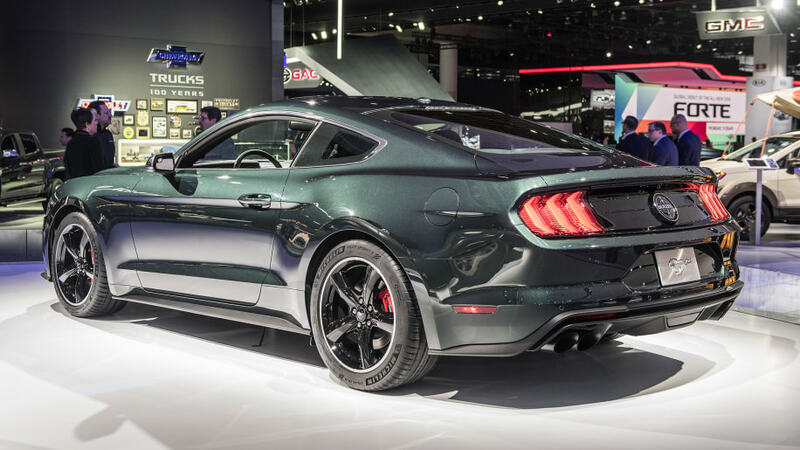 Just as a reminder, a stock Mustang GT has 460 horsepower; the Stage 3 gives the car 250 extra ponies. That’s about a Focus ST’sworth. The Roush RS3 setup also includes suspension improvements such as new performance coilovers, and the car can also be specified with three-way adjustable ones. Combine with new 20-inch cast aluminum wheels shod with 275/35R20 tires, and the RS3 reportedly reaches 1.07g on the skidpad. There’s the R8 aero kit to help distinguish the RS3 from other souped-up Mustangs, and the car also gets a sport interior package. 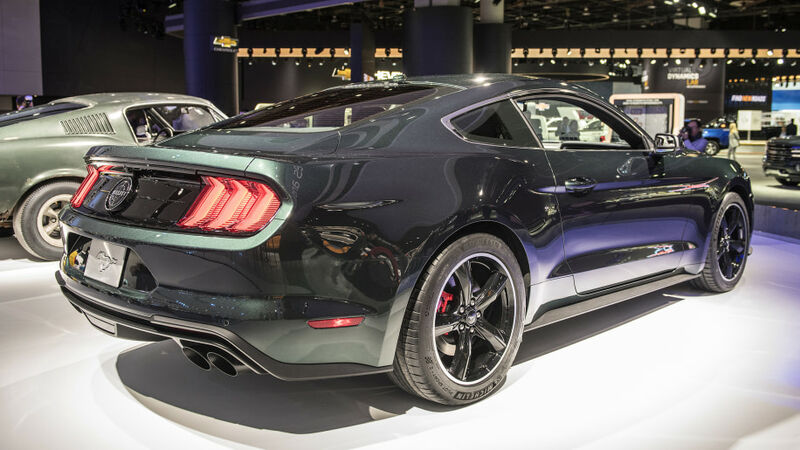 Roush also offers an optional active exhaust package, which can be adjusted via smartphone or tablet app. On top of the price of a stock 5.0-liter Mustang, the RS3 package will start from $22,925, and it’ll be backed by a 3-year/36,000-mile bumper-to-bumper warranty and a 5-year/60,000-mile powertrain warranty. We would probably also budget for some extra rear tires. The official launch date is Oct. 10, but pre-orders start Sept. 1. 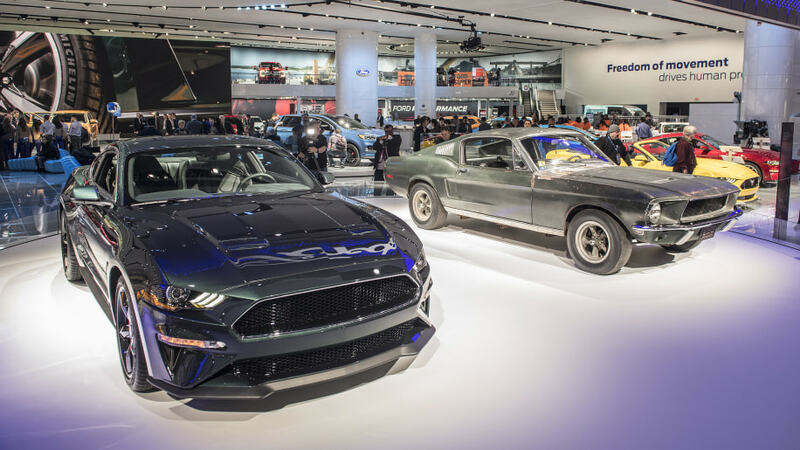 Ford has just unveiled the 2018 Ford Mustang Cobra Jet drag car to celebrate the model’s 50th anniversary, and it’s mean-looking. It’s also fast. As previously reported, it features a bigger-displacement version of the Mustang GT’s Coyote engine at 5.2 liters. On top of it is a 3.0-liter Whipple supercharger, and power is sent rearward to a Ford 9-inch solid axle. Ford claims it can do the quarter-mile in the mid-8-second range at 150 mph or more. Supporting this classic drag car setup are a variety of components that should make it a serious racer. The live axle is suspended by a four-link suspension with panhard bars and an anti-roll bar. It also has adjustable coilover shocks. 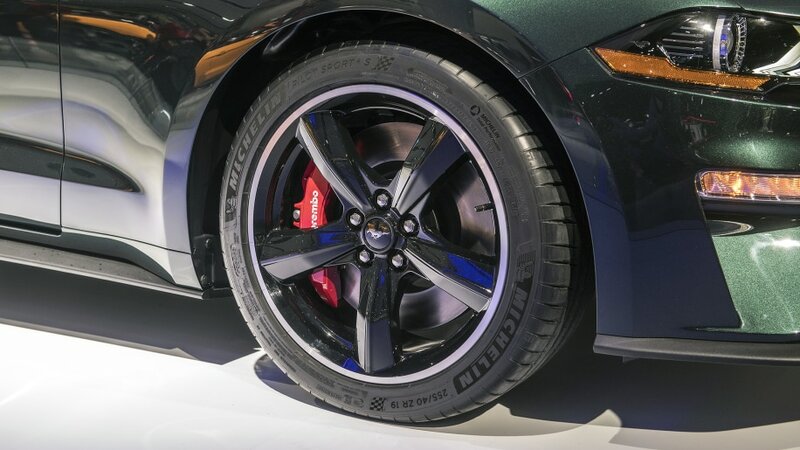 Custom branded wheels and “low-drag disc brakes” are fitted to each corner. Inside, the driver sits in FIA-certified racing seats and is protected by an NHRA-approved roll cage. The 2018 Cobra Jet has a bigger engine and faster claimed times than its 2016 predecessor. As such, it’s not surprising Ford is charging more for this model. Whereas the 2016 had an MSRP just under $100,000, the new model will go for $130,000. 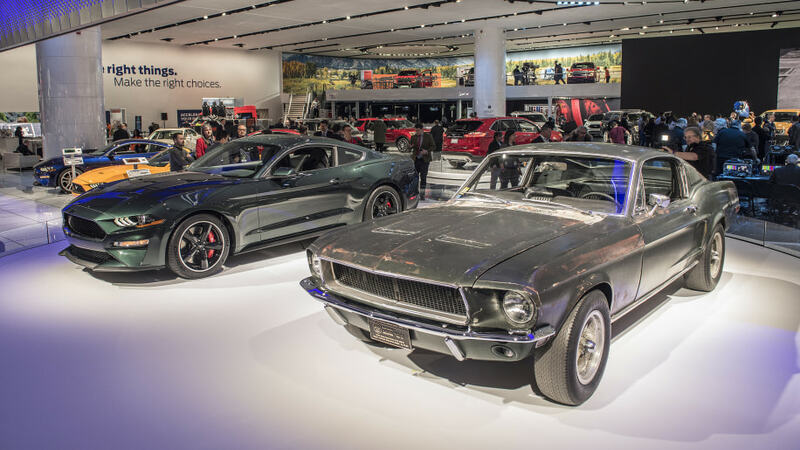 That may seem like a lot of money for a Mustang that is meant only for straight lines, but there will only be 68 of them (in honor of the original model’s 1968 debut), it’s an anniversary model, and it is a legitimate race car. If you’re cool with the price, you can order one up in either Race Red or Oxford White, and either color can be had with optional 50th anniversary graphics. If you’re not cool with the price, well, the regular Mustang GT is also pretty fun at the drag strip, and it costs a fraction of the Cobra Jet’s price.